Before I take my one way ticket to Christmas Town and bid you farewell for the year, I thought I’d take one last look back over 2015. It’s been a sweet and delicious year if the most popular blog posts are anything to go by. 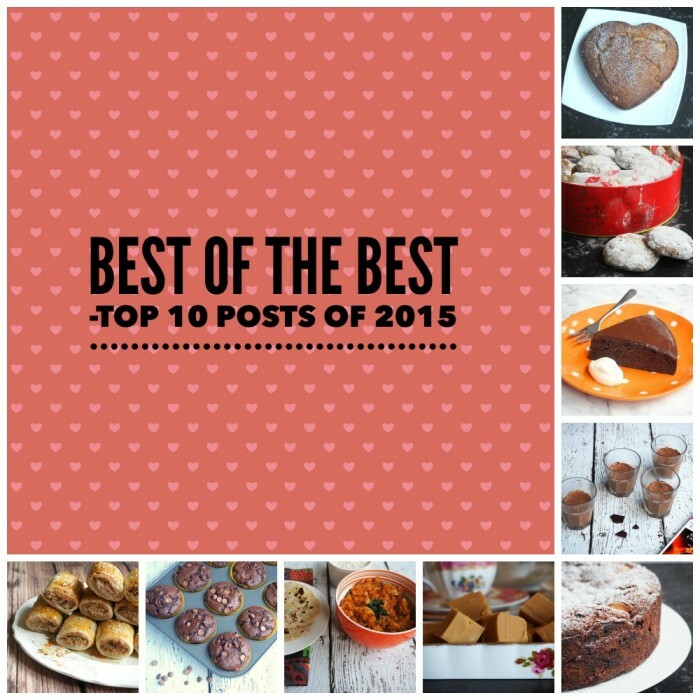 Here’s what peeps have been loving all year long – Ladies and Gentlemen, I present to you, the Top Ten Posts of 2015. This is an oldie but a goodie. 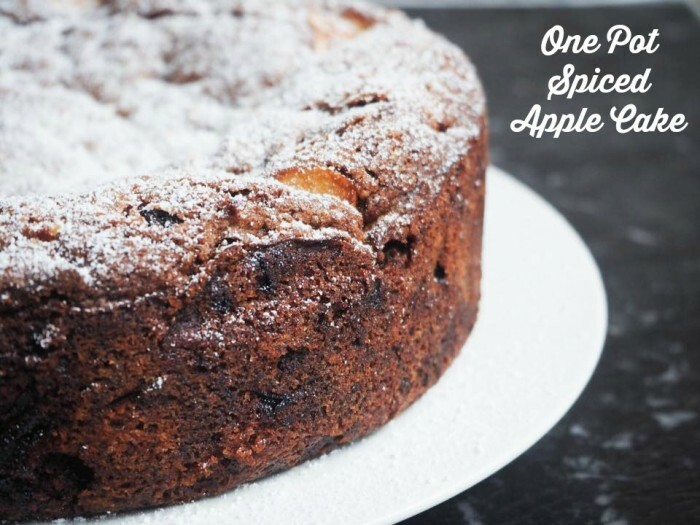 This post is always popular and it’s easy to taste why! It’s just one-pot one-derful. Have you tried it yet? This is my favourite recipe from one of my favourite people, my mate Dharish. 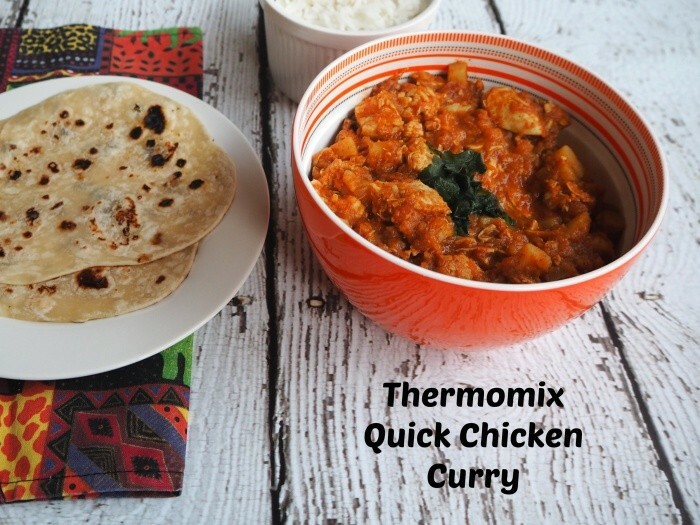 She really is the Queen of Curries and I was so thrilled that I could convert it to the Thermomix with the most yumtastic results. 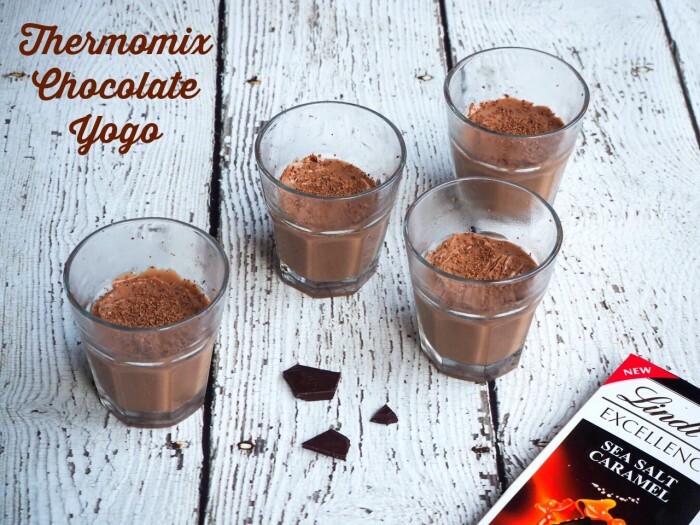 If you don’t have a Thermomix, don’t worry, neither does Dharish, you can find her stove top method here. 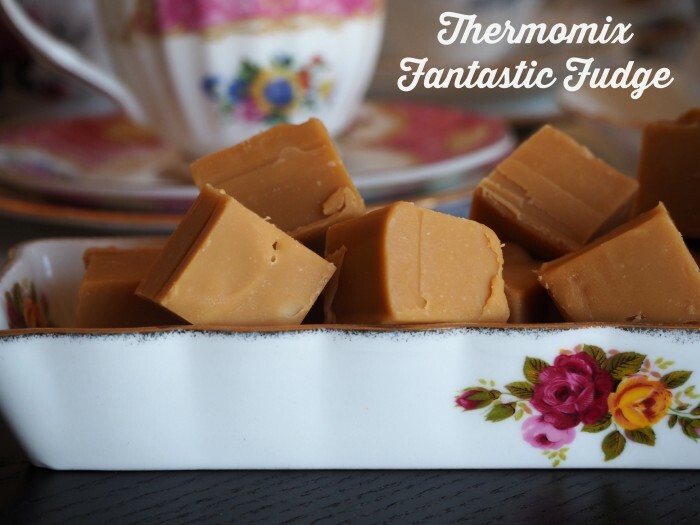 I’m not surprised this is one of the most popular recipes on the blog because it’s one of the most popular recipes in my kitchen (if you haven’t got a Thermomix, grab the original recipe here). I make these with alarming but delicious regularity and I can bake a batch quicker than it takes me to walk to the shop and buy them. 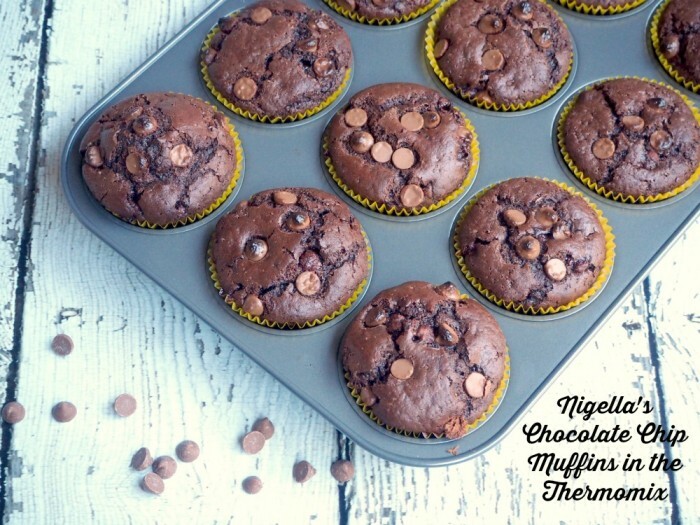 Plus my muffins taste better, because… Made With Love! If you ever come round to our place, you would be forgiven for thinking our kitchen is a Fudge Factory. Everyone gets this at Christmas, high days and holidays and every other day inbetween and we always have a secret stash in the fridge. It’s like nectar of the candy gods. This post got an extreme makeover this year and peeps went wild for it. 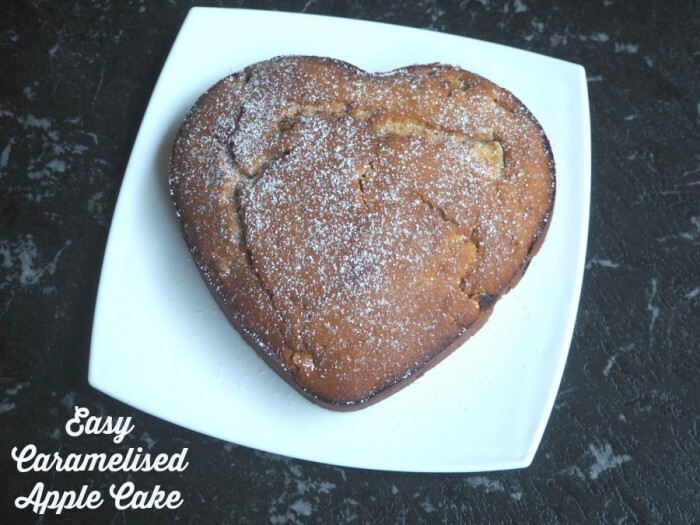 This cakes tastes as fantabulous as it looks and it’s gluten free which means that everyone can have their cake and eat it. Orangey boom! This takes me back to the good old days. It’s a doddle to make, delicious to eat and the flavour combinations are endless. Although I still think Chocolate Orange is my favourite… Can you see a theme here?! This is so naughty but so nice. 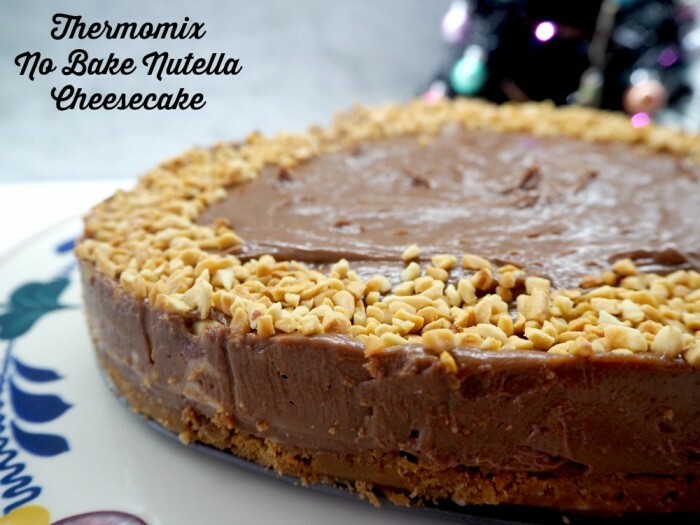 This is a total showstopper – everyone goes nuts for it! 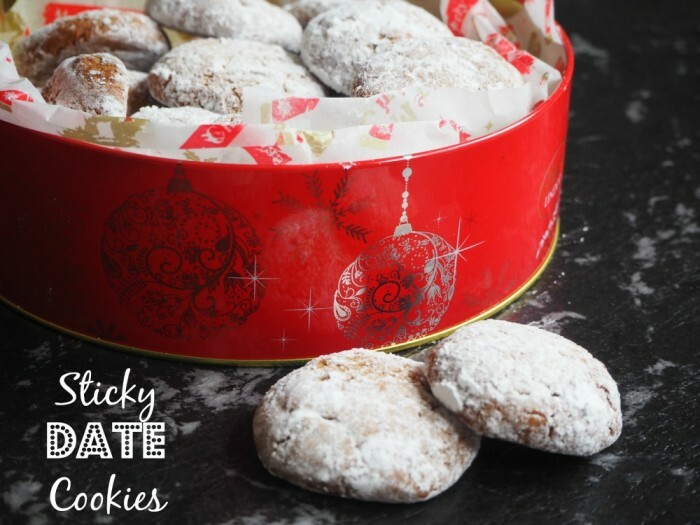 Despite being posted on the blog relatively recently, these cookies have been super popular on the blog and with good reason. They are super yum and I have lost count of how many batches I’ve given to peeps for Christmas. These are like a cake and a cookie rolled into one and they’re absolutely delicious! On a side note, I took some to my doctor who shared them with the staff. A few days later, I got a call from the doctor’s and immediately started freaking out (because doctors only ring with bad news.) It turns out it was just my favourite receptionist ringing to wax lyrical about these cookies. Crisis averted! Loved by plant and meat eaters alike – these babies are on high rotation at our place. 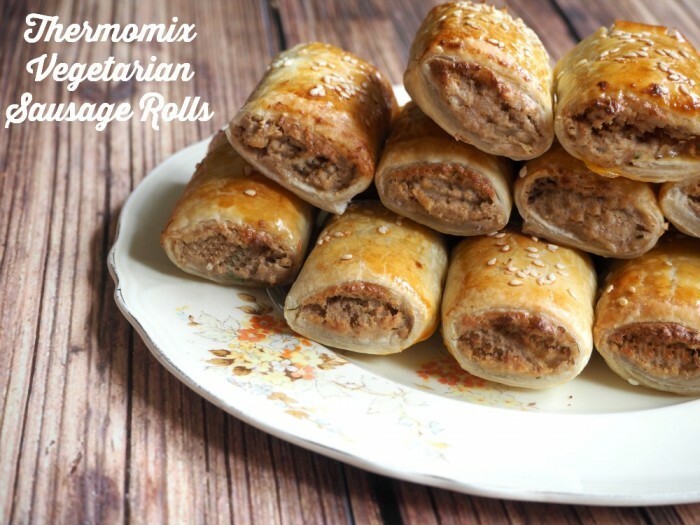 I reckon I make them at least once a week because they go great in lunch boxes, they are always great for bring a plate and they’re just plain ole delicious with some salad for a light supper. They freeze fabulously and there are always some in our cold storage area. This is a new kid on the block but it’s full of yum. I love baking with fruit because can you think of a sweeter way to eat one of your five-a-day? Before I run off into the sunset, I want to thank you for being part of such a bountiful bloggy year. Blogging is more fun with you in it and that’s the truth. This blog and this big hearted community we’re all a part of, well, it’s my hands down all time favourite cancer perk. Here’s wishing you and yours the happiest of holidays, and a bright, sparkly and totally delicious 2016. See you on the other side!